Both VR and AR are set to change the way we interact with and consume our digital content. In the process, legacy ways of interaction are also about to change as well. 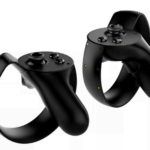 With gesture-based interactions in virtual reality and augmented reality, we may have to bid goodbye to the beloved mouse-and-keyboard combo and to handheld controllers as well. 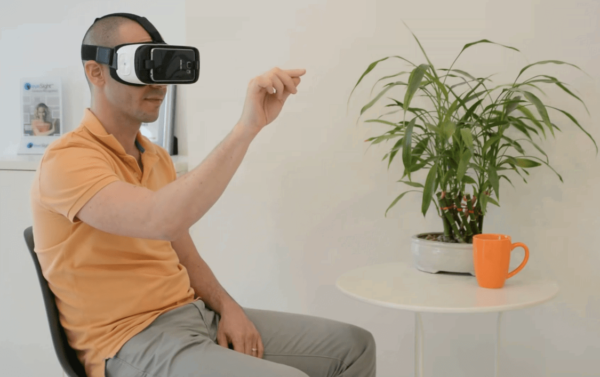 One Israel-based company called eyeSight Technologies is about to bring gestures as a way for people to navigate their way into VR and AR. 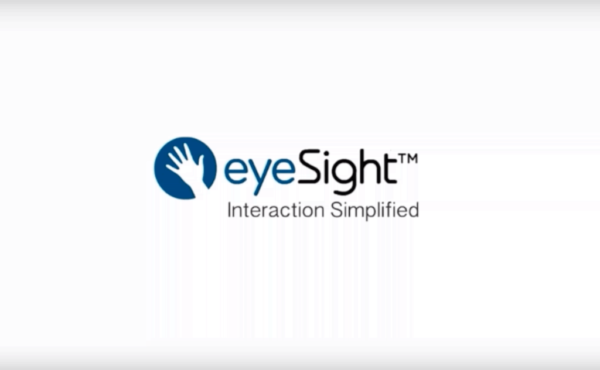 This gesture-based input technology from eyeSight Technologies will allow you to input commands into augmented or virtual reality devices without the need for additional hardware. In the near foreseeable future you can even use gestures to navigate your content in mobile-based VR and AR. According to Gideom Shmual, CEO of eyeSight Technologies, VR already ushered the way for natural interactions with our digital content, and no hardware can become level or even surpass the ability of the human hands and fingers in interacting within a virtual world. He added further that using natural interactions can elevate the entire VR experience, and with the technology they are developing, they are looking into making this novel piece of tech available for almost anyone. eyeSight Technologies’ gesture-based input technology uses the rear-facing camera of your Android or iOS smartphone, through which it can detect motion. By using this motion, your hands can control different aspects of the interface in virtual and augmented reality. This technology is still in its infancy, given the fact that today’s smartphones aren’t on par yet with the high-end dedicated VR hardware available. With all the processing power needed for the tech to work on mobile VR, it apparently puts some strain on the overall experience. However, with recent advancements and specific developments in improving mobile VR, including Google’s Daydream project, a smooth experience with gesture input in VR and AR is not very far from being a reality. 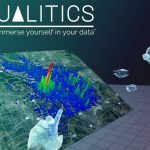 eyeSight Technologies are working on their gesture-based input tech for VR and AR to benefit a variety of useful applications. For example, virtual conferencing and educational tours such as in museums will benefit from more interactions by providing the ability for participants to point at screens and panels using gestures. It is quite interesting to tune in for the development of gesture-based input in virtual reality and augmented reality, and eyeSight Technologies has done the first step in realizing this tech.